Do you know Engel Parking close to the Airport Elche/Alicante? Your Parking angel with lot of services to good prices! 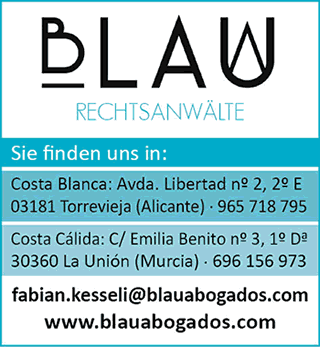 Indoor and Outdoor Parking in Alicante, delivery and pick-up service of your car for free. 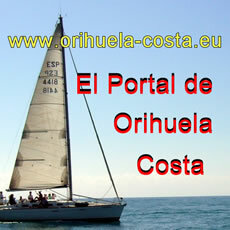 On the Costa Blanca since 1995. We have a team of 24 professionals, 15 of whom are lawyers. We offer a high quality service at competitive prices. Located next to De Bassus and the Notary in La Zenia.